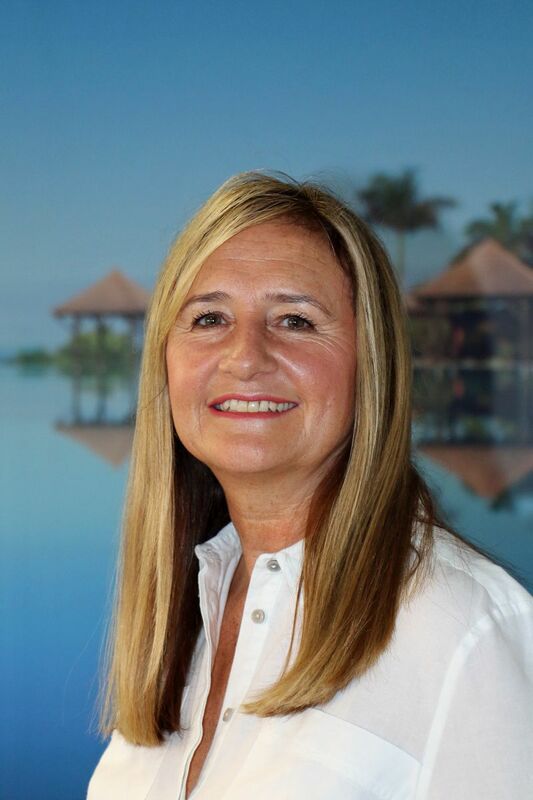 Dawn Wilson, who started her career as cabin crew, will take over as managing director of TUI Airways on January 1. She will replace John Murphy who has decided to step down ahead of his retirement. Wilson joined the business in 1989 as cabin crew for Britannia Airways, which later changed its name to TUI Airways. She worked her way through the management structure, becoming general manager of cabin crew, director of ground operations and, most recently, director of operations for northern regional airlines. As MD, she will be responsible for the northern region airlines, TUI Airways and TUI fly Nordic. She will report to TUI Airways CEO Kenton Jarvis. Murphy, who joined the business in 1993 as a pilot and flew the company's first Dreamliner to the UK in 2013, will return to flying for TUI before retiring. TUI UK & Ireland MD Andrew Flintham said: "I'd like to thank John for all he's done throughout his time in the business, his passion for aviation is huge and I am delighted that he will still be a captain on our long-haul services. I'd also like to congratulate Dawn on her new appointment; I'm confident under her leadership TUI Airways will go from strength to strength."